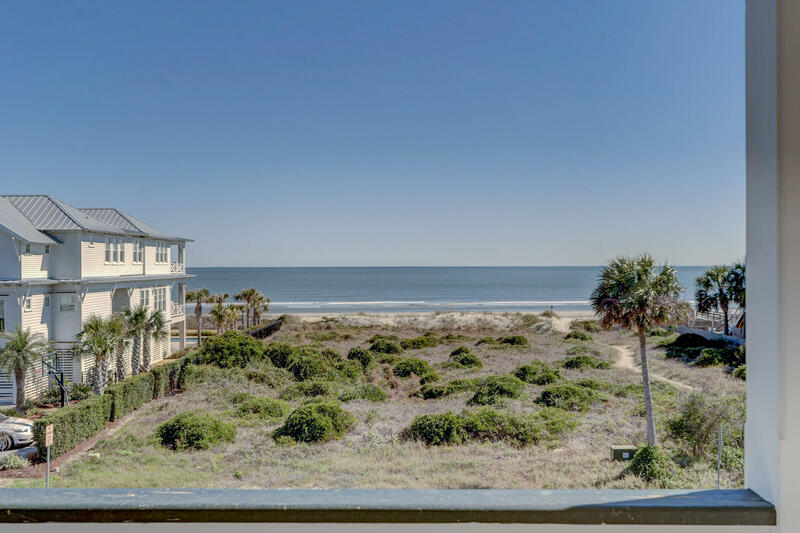 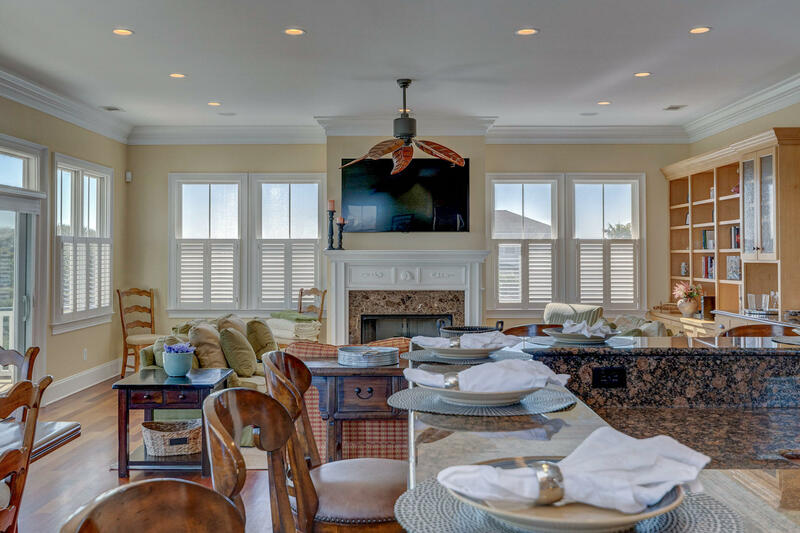 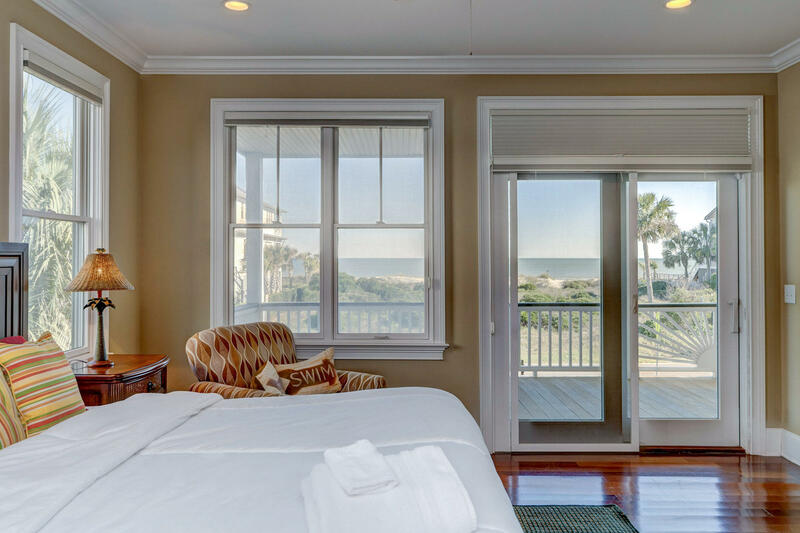 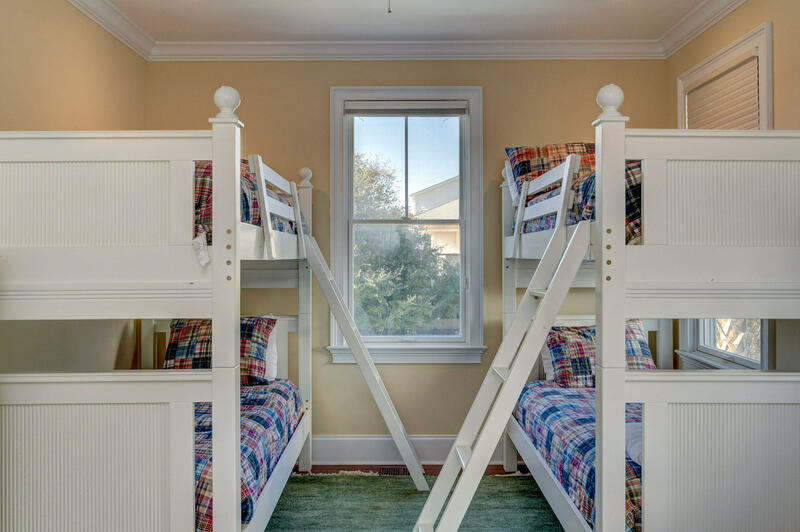 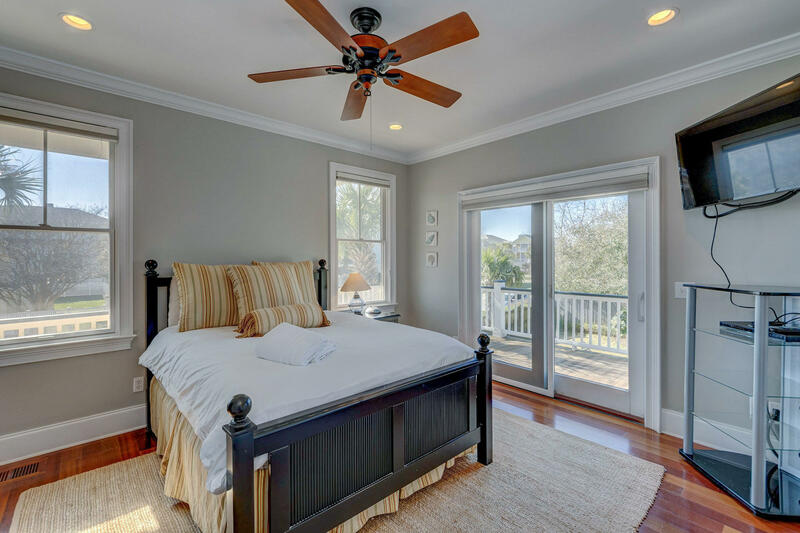 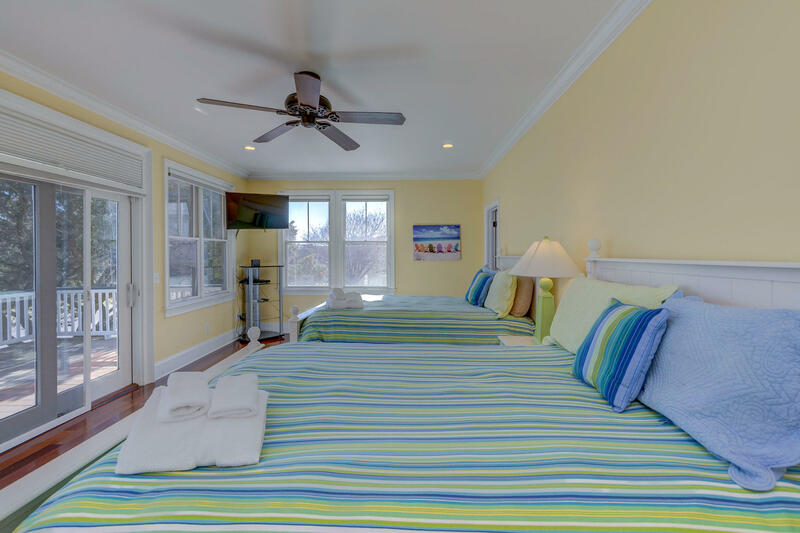 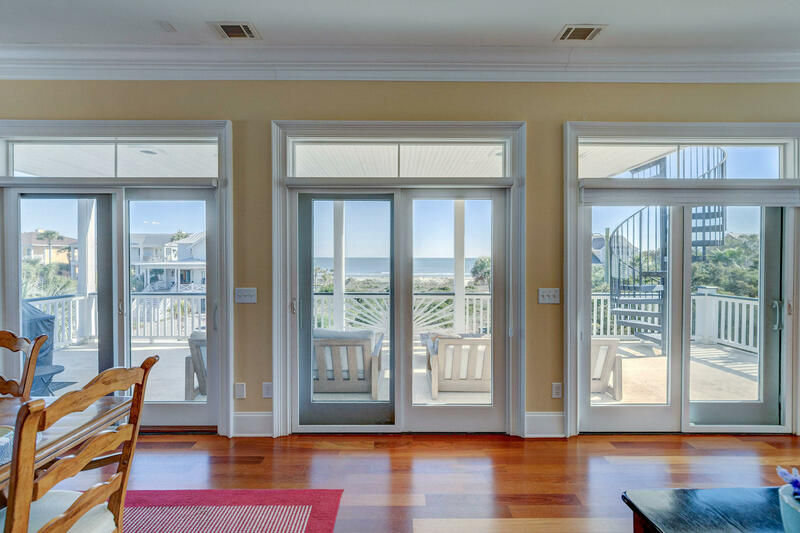 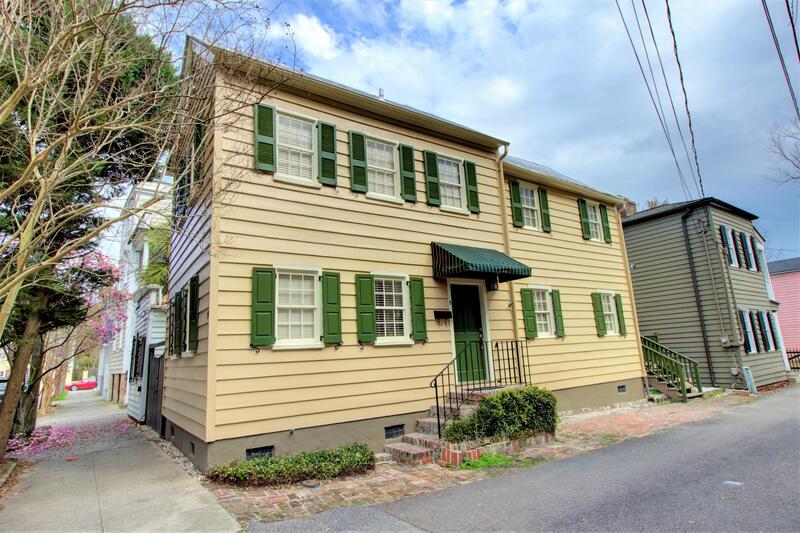 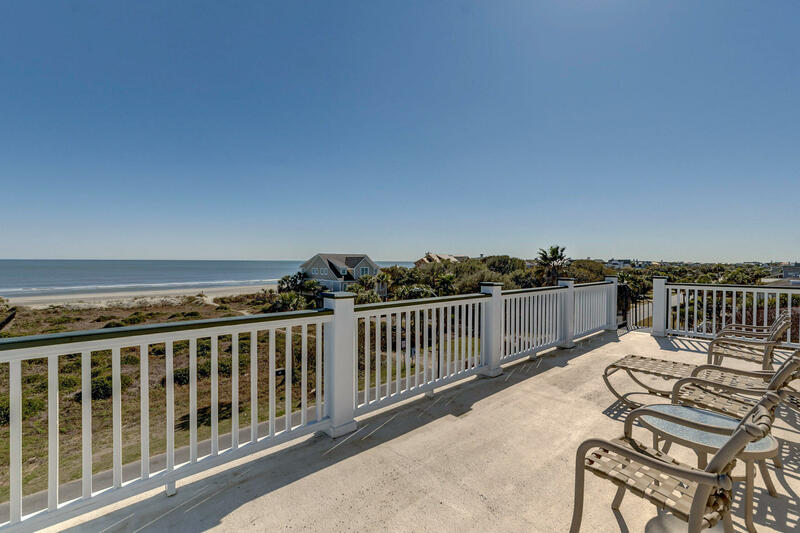 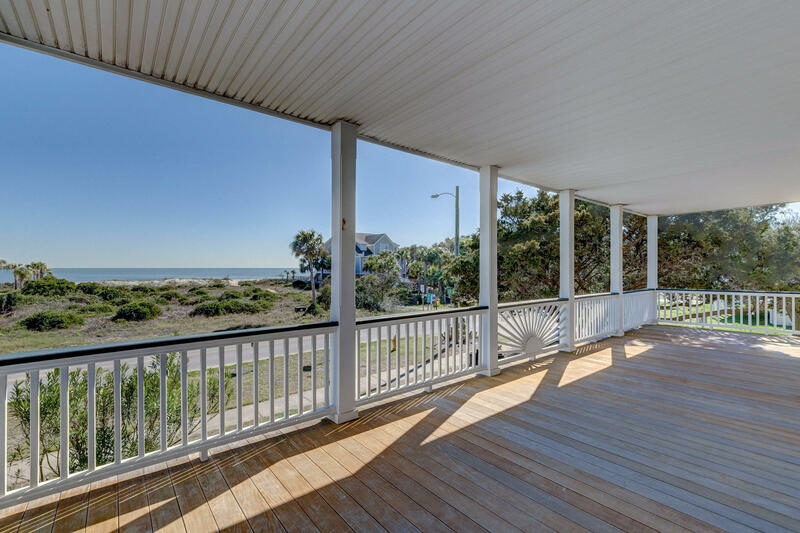 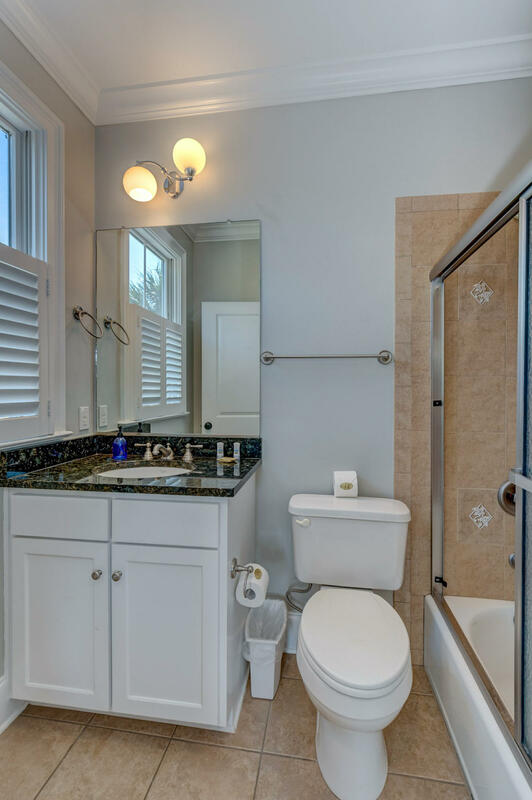 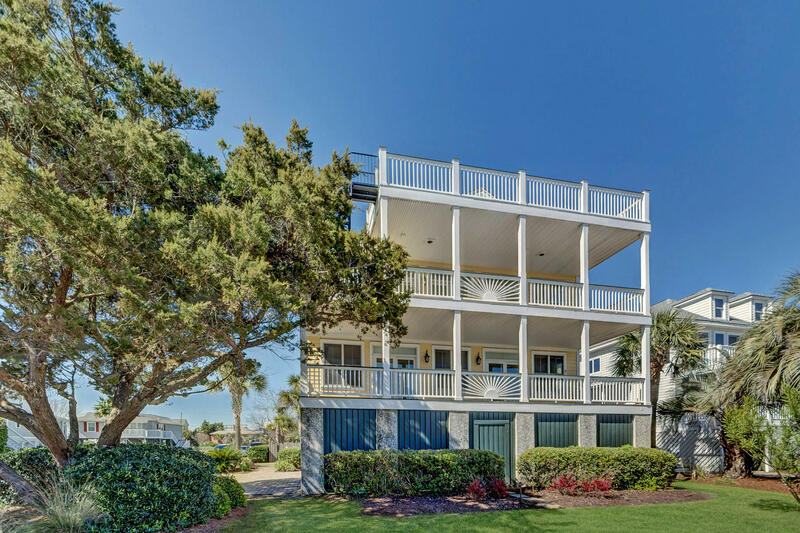 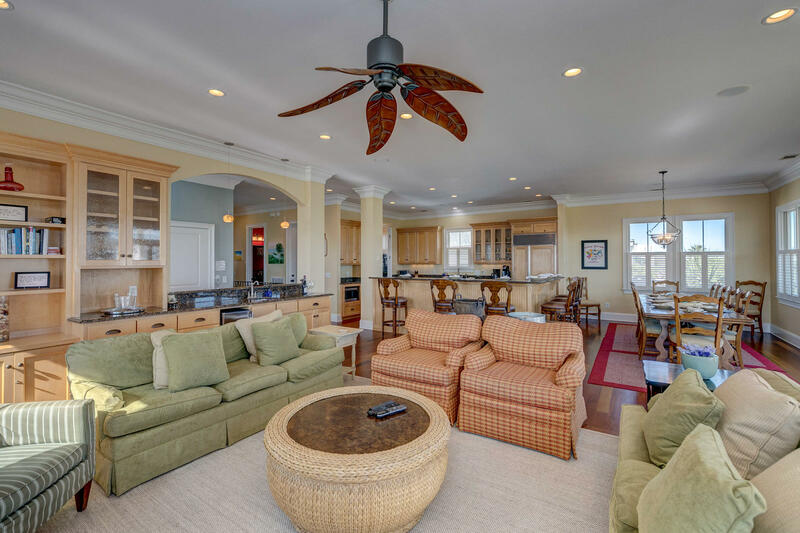 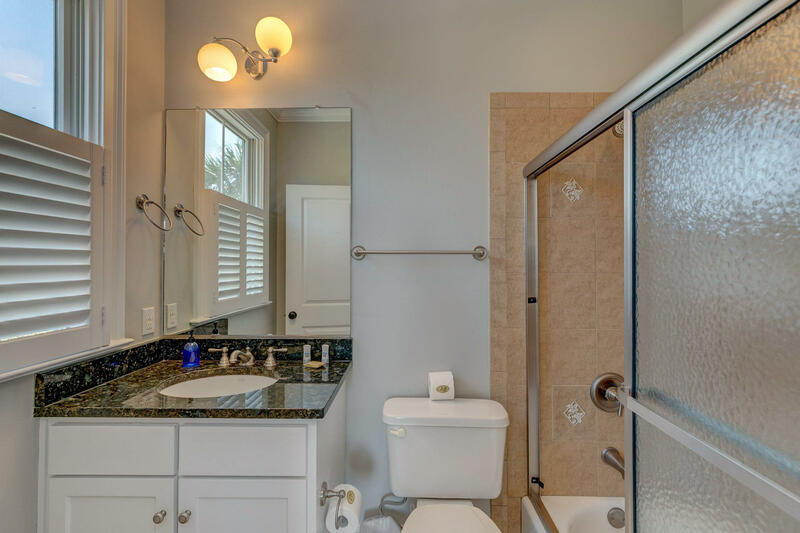 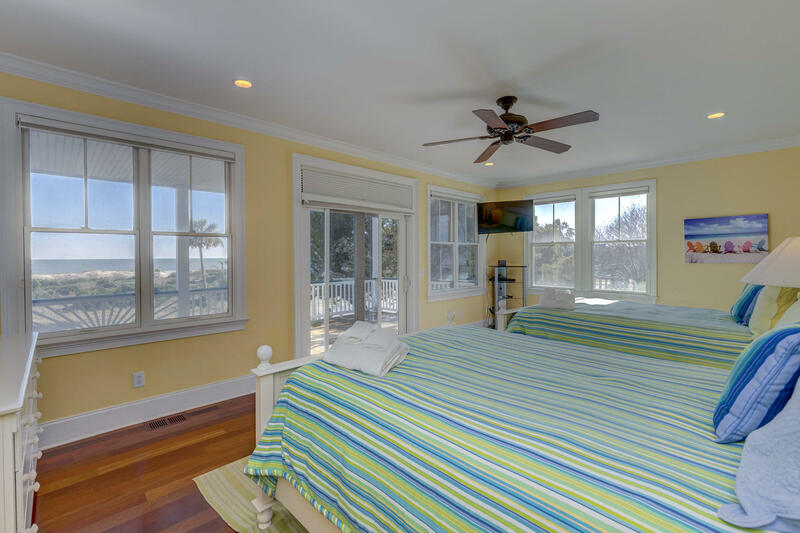 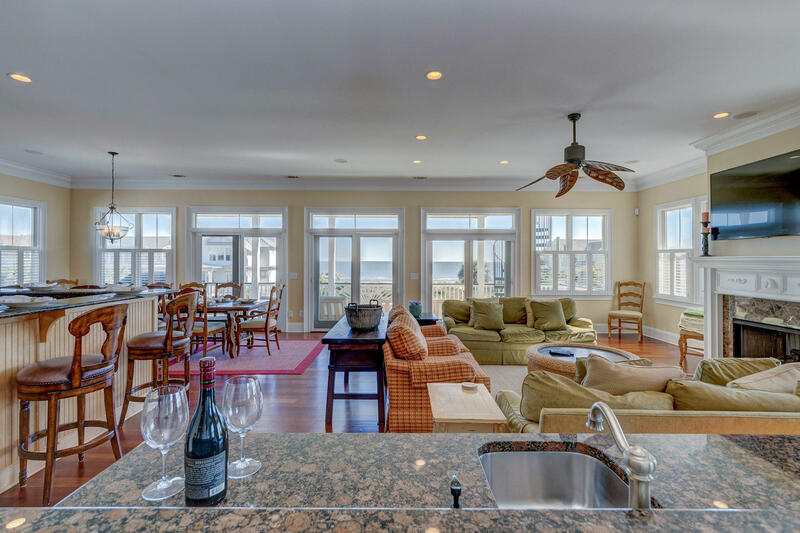 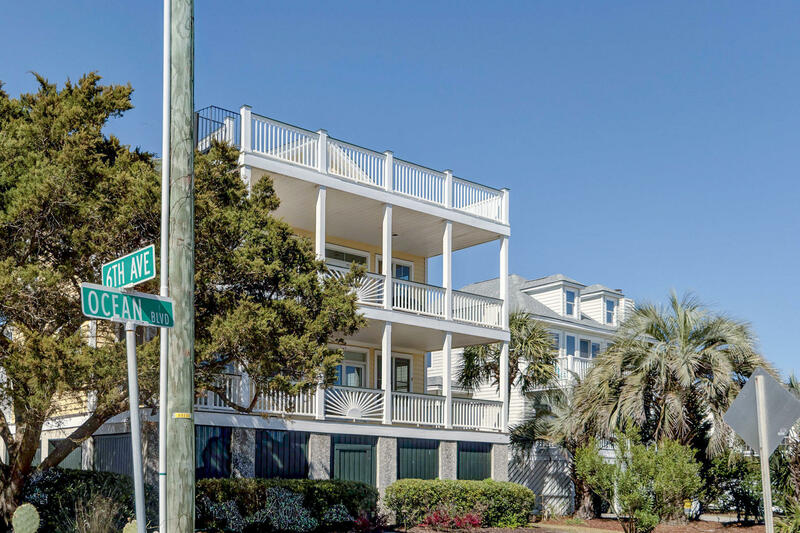 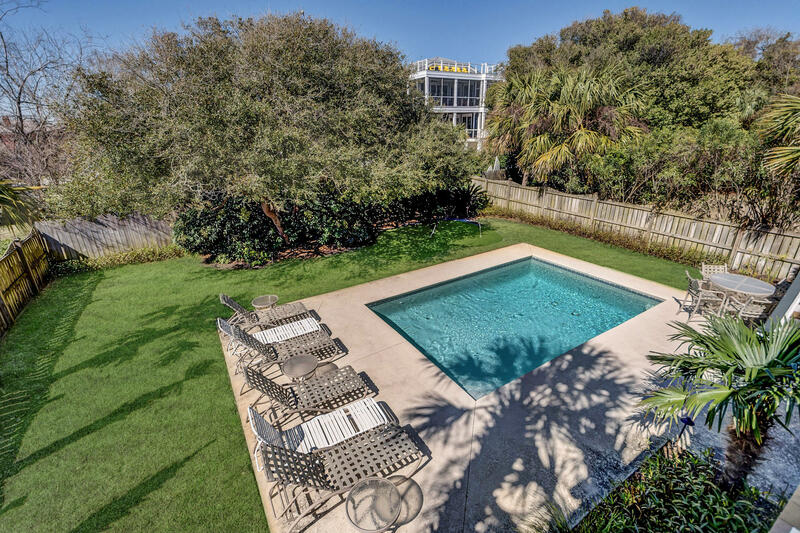 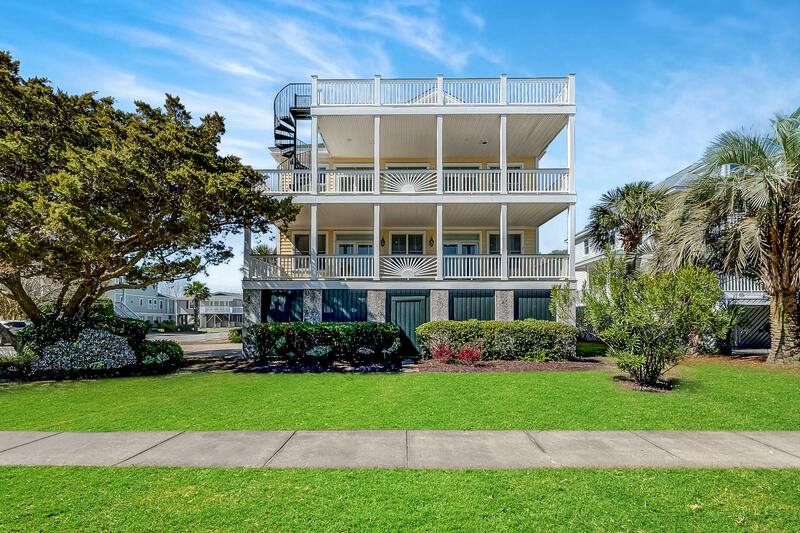 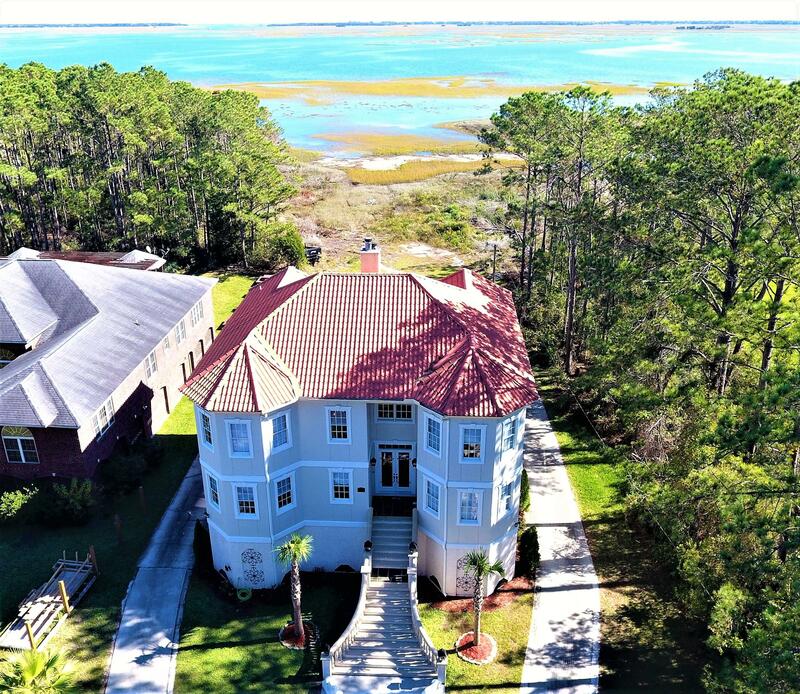 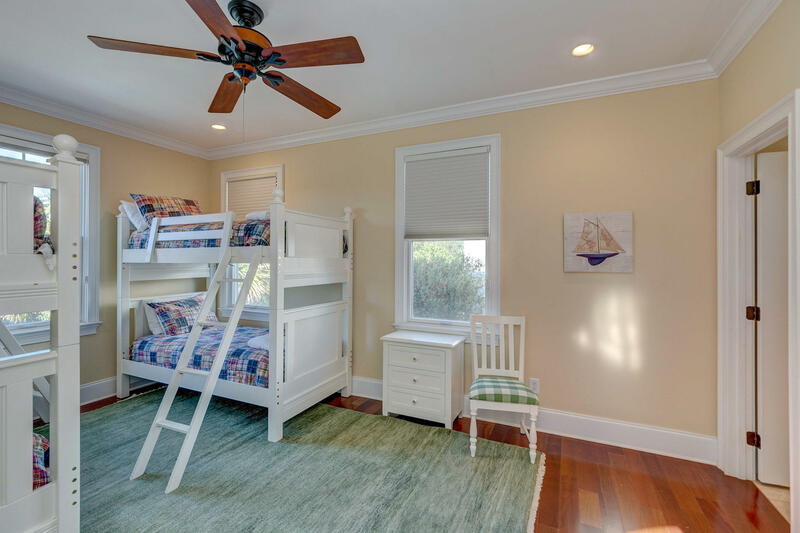 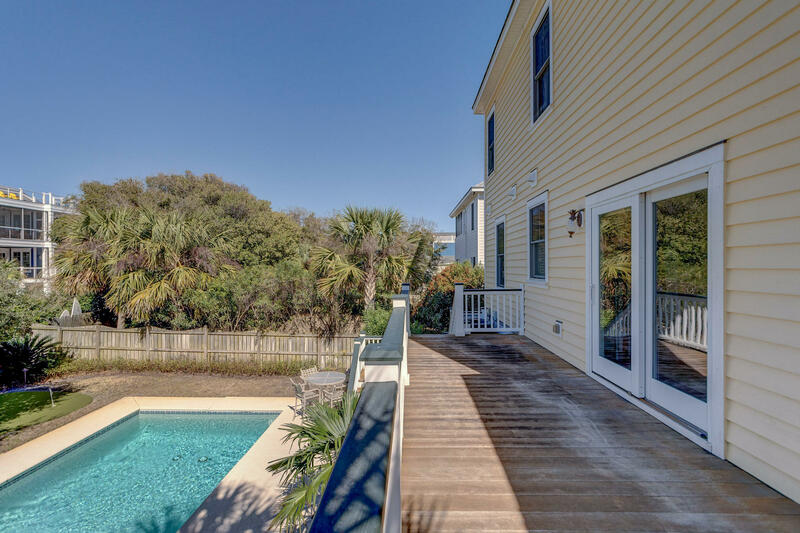 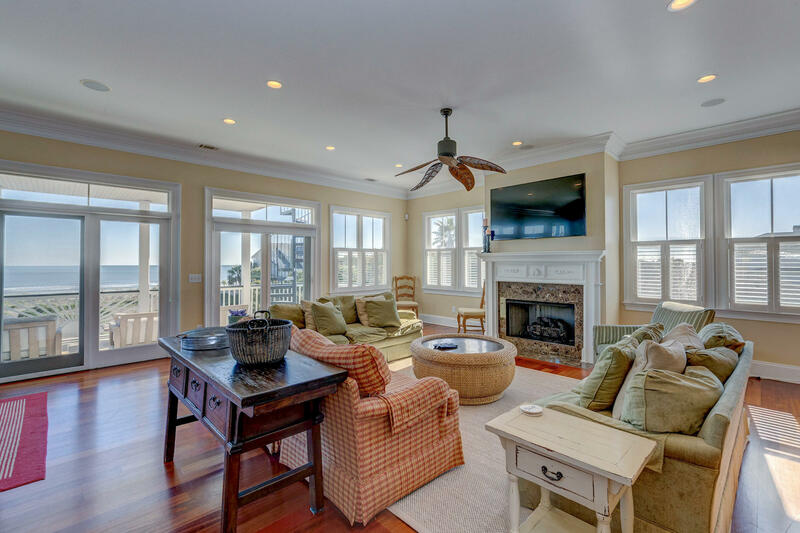 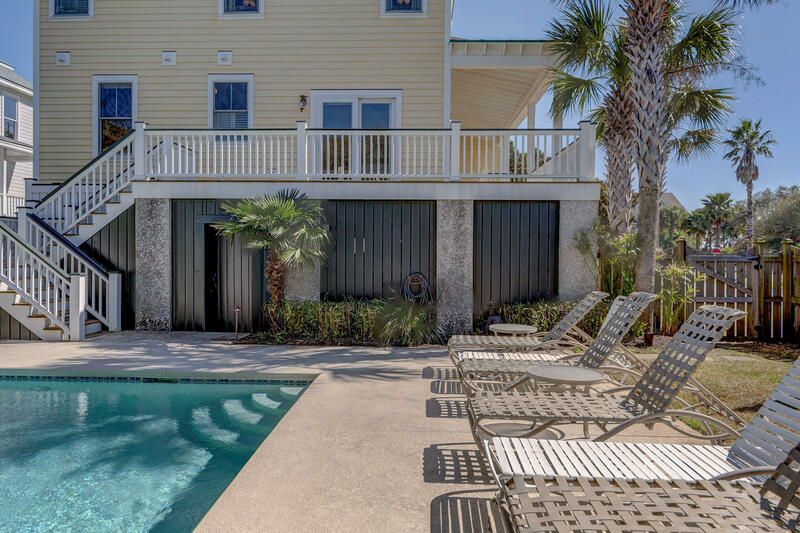 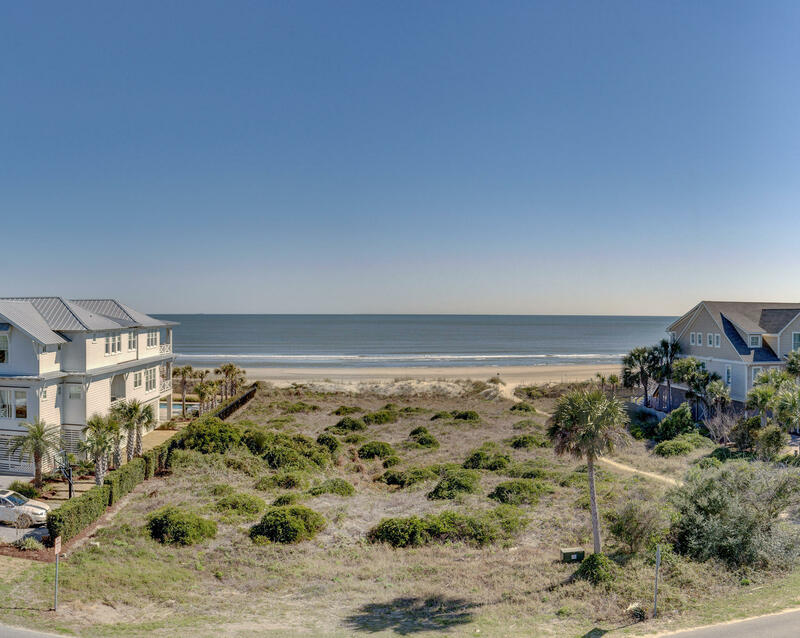 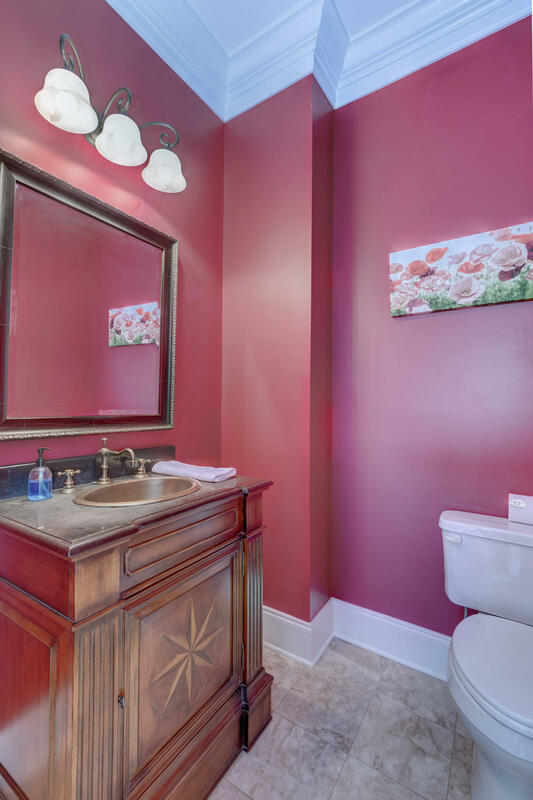 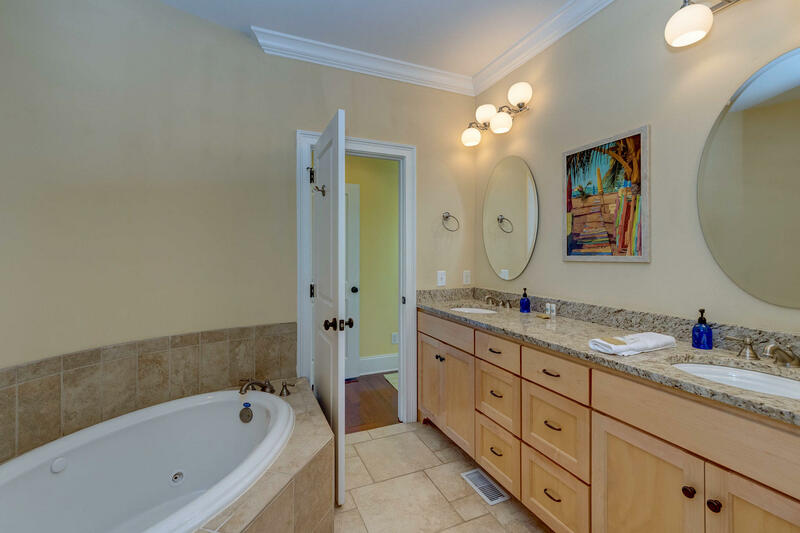 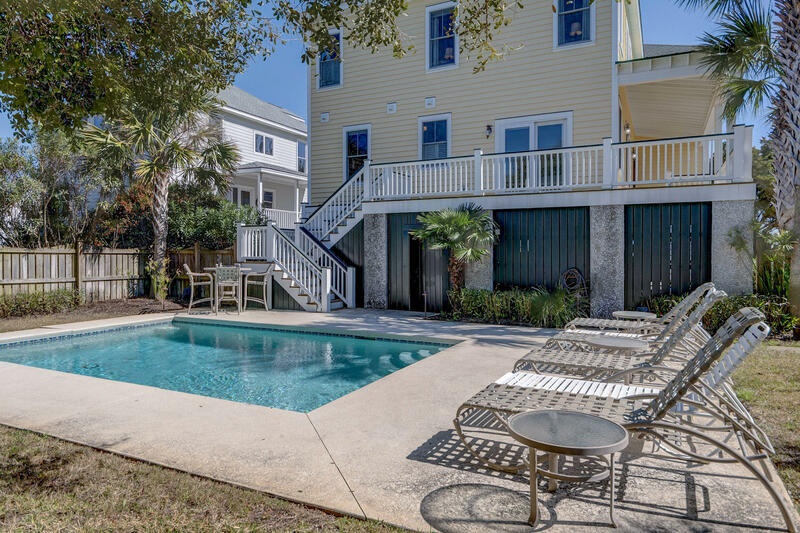 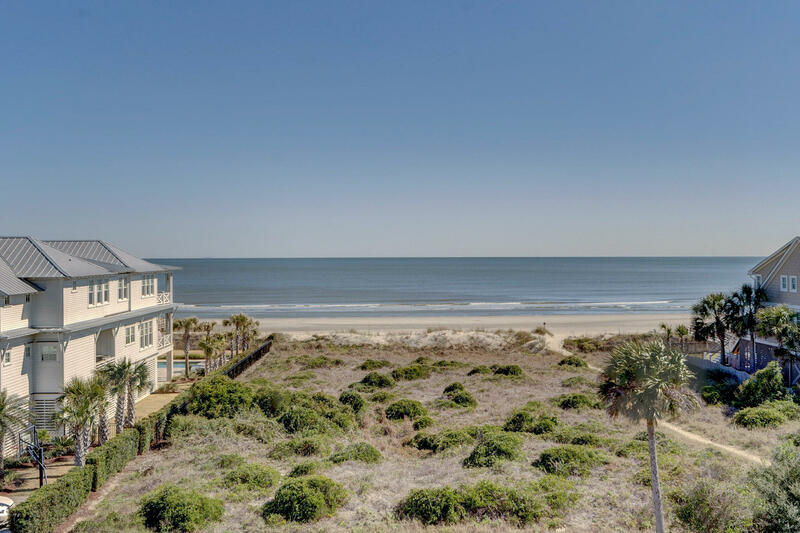 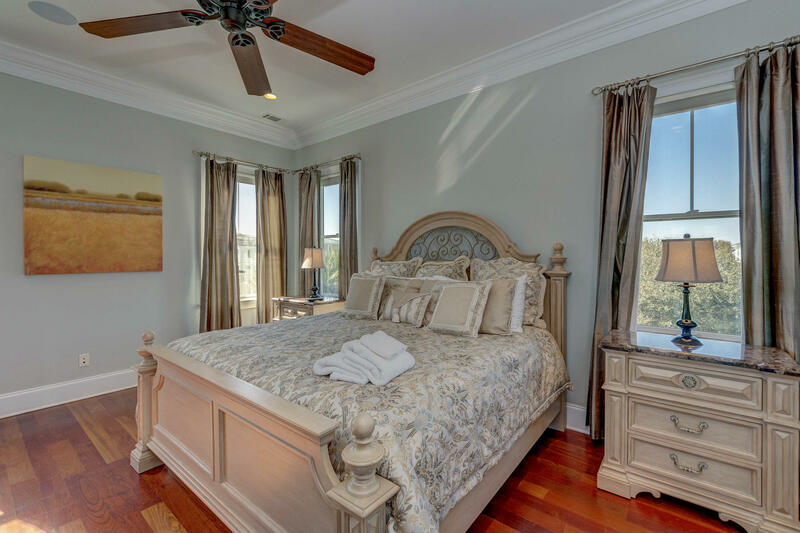 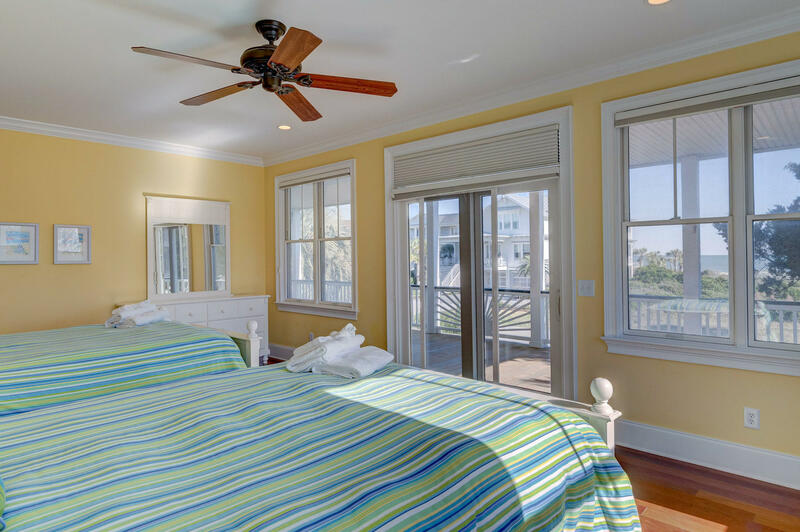 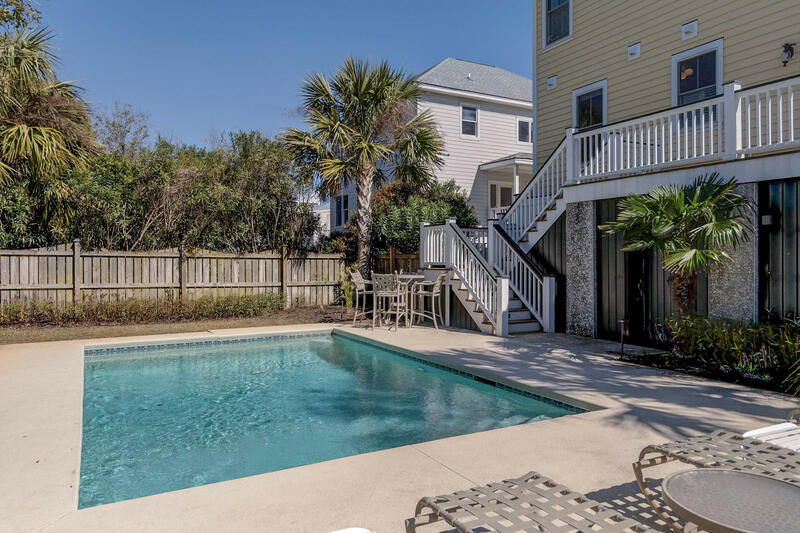 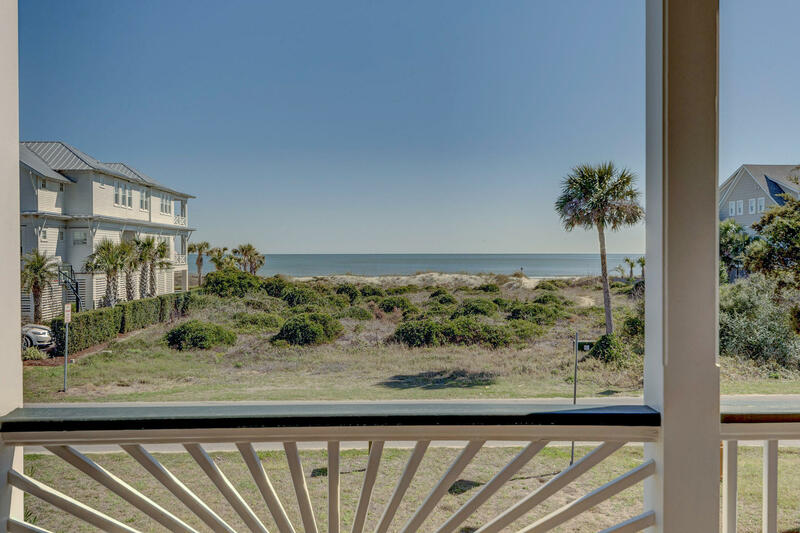 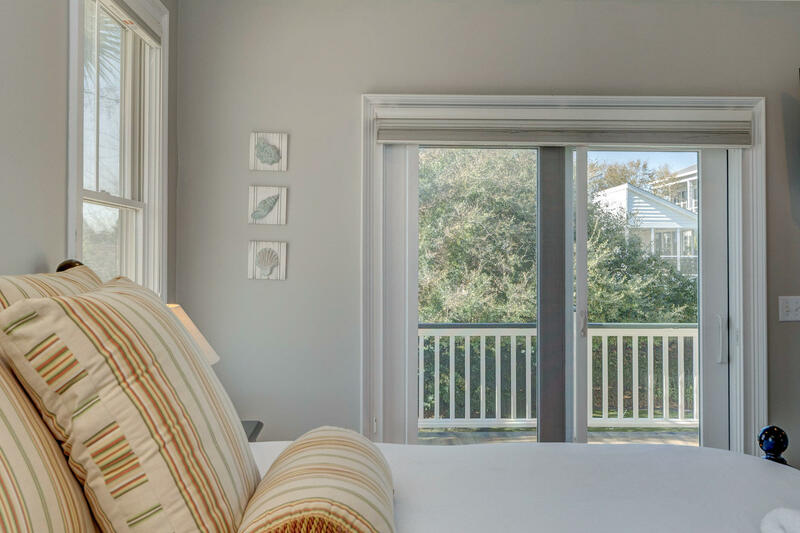 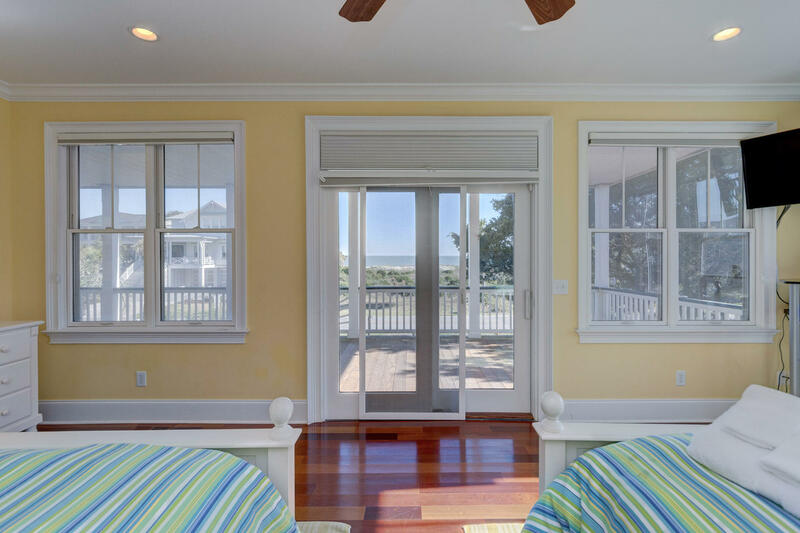 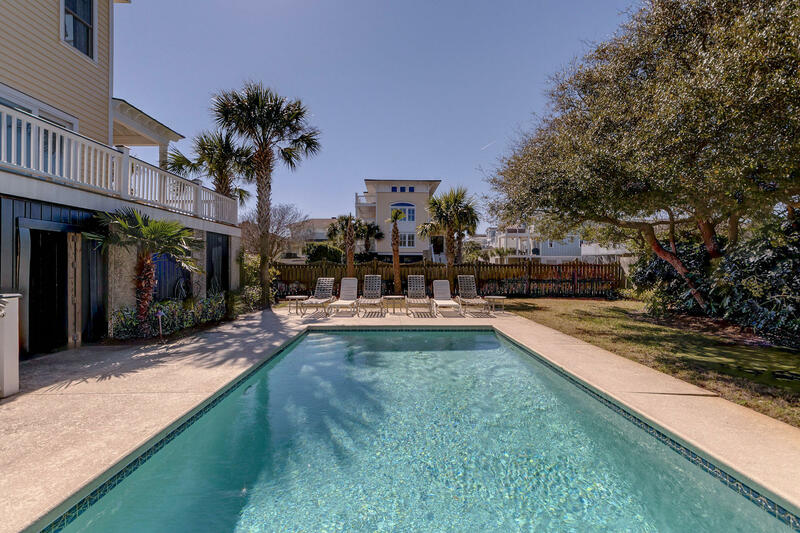 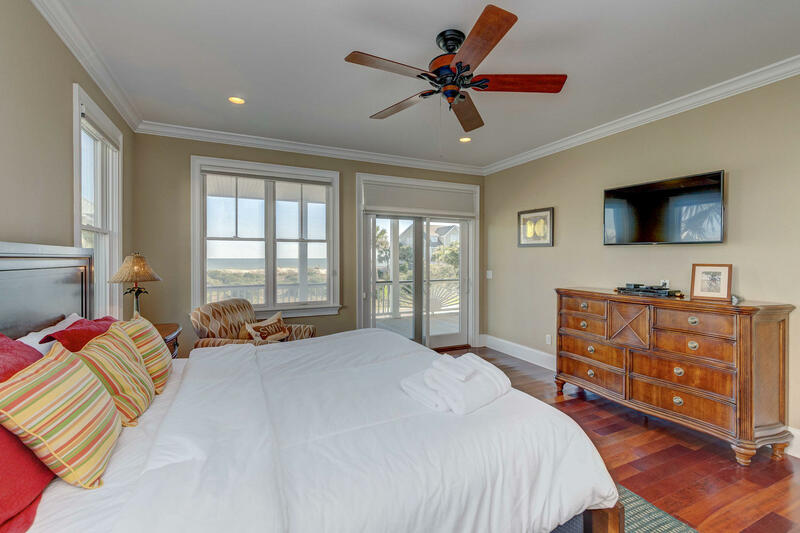 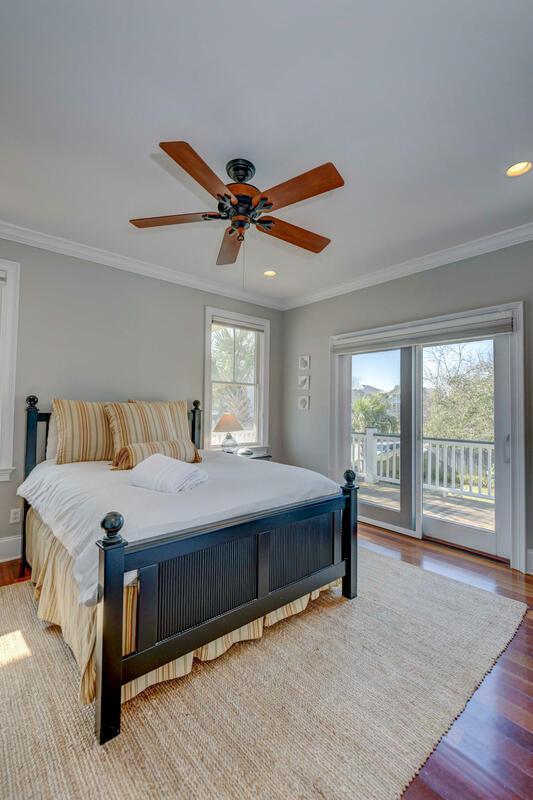 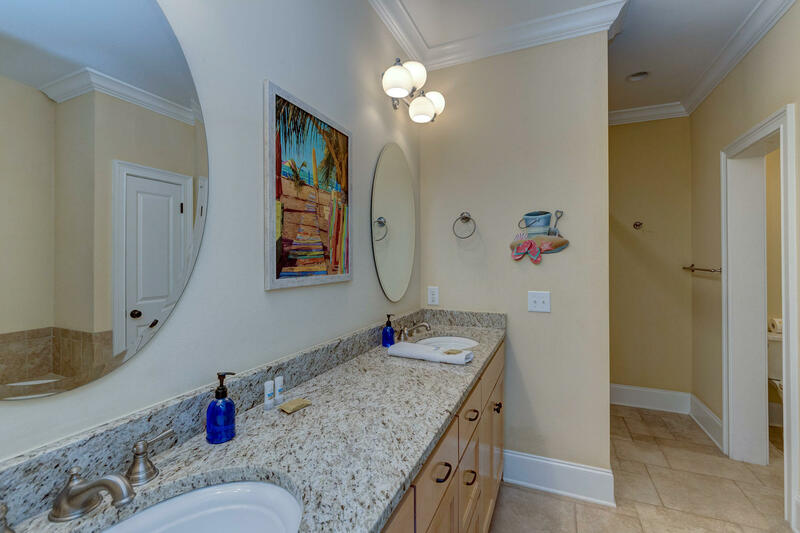 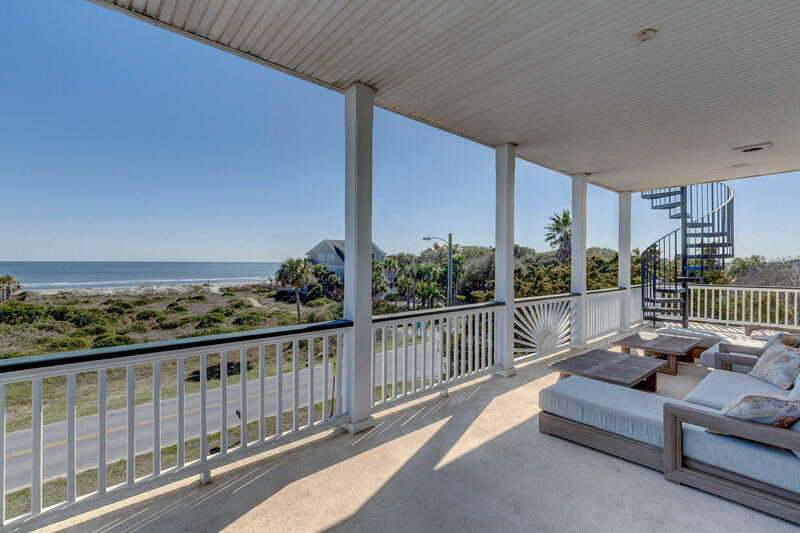 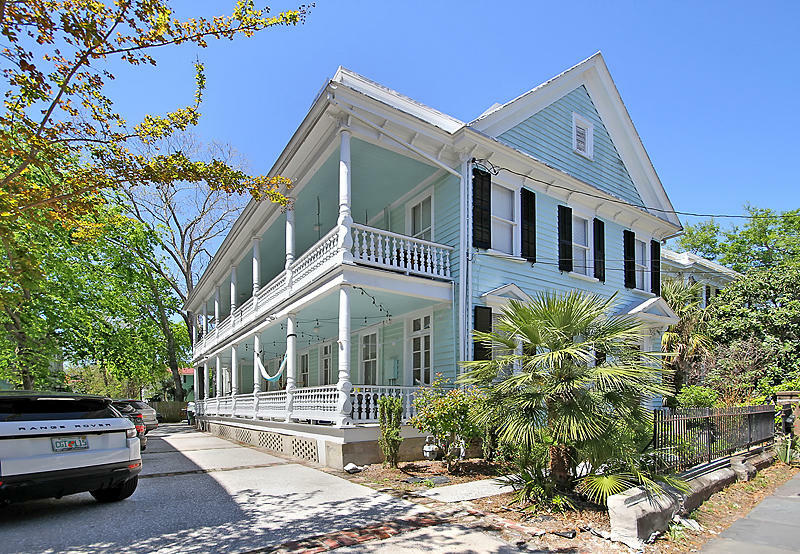 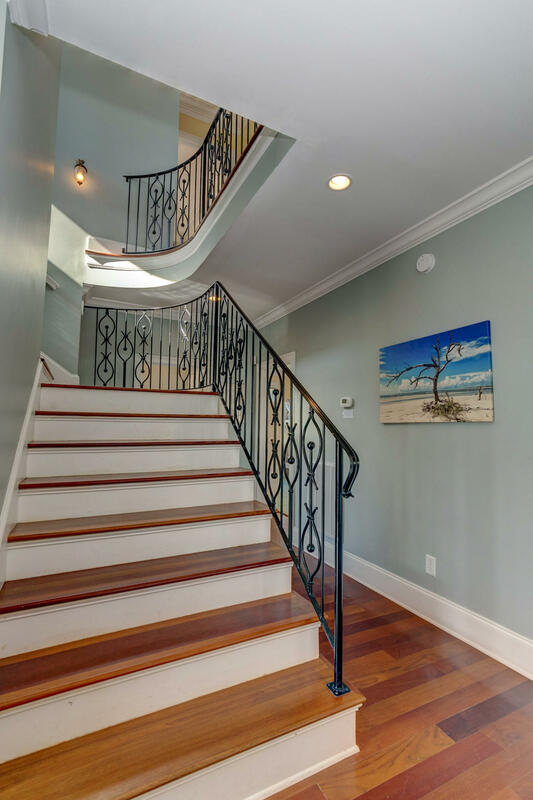 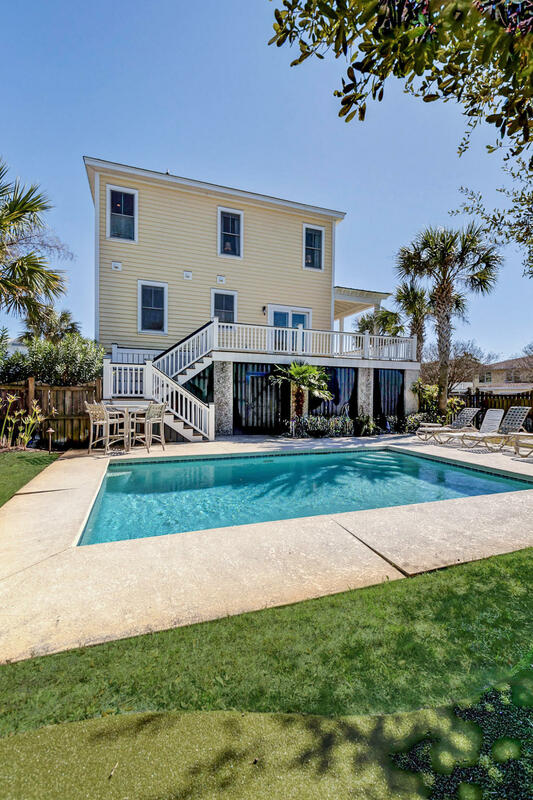 Introducing a perfect Isle of Palms primary home, second home, or vacation home that sleeps 14 & located on the quiet, less traveled Ocean Boulevard. 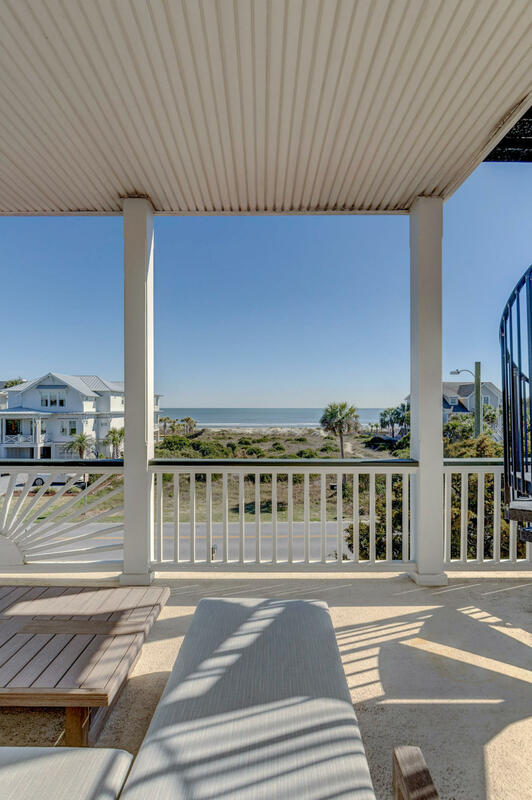 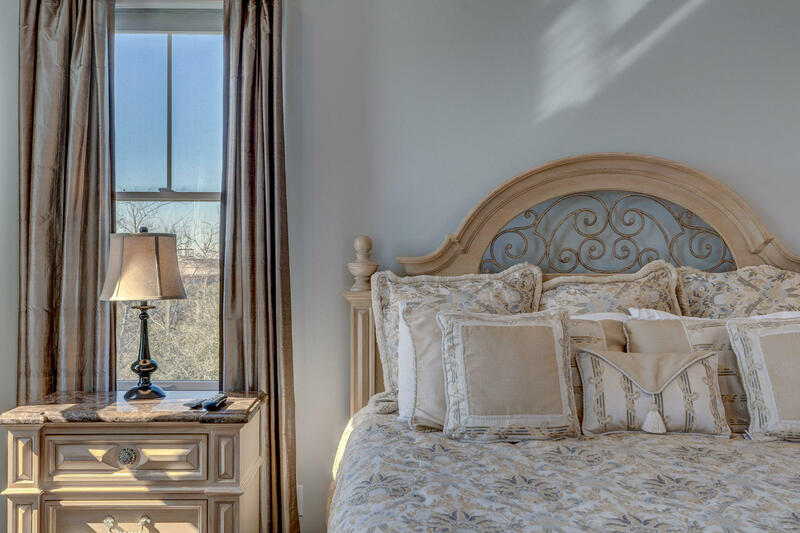 Overlooking the white sands, blue ocean waves breaking and beckoning your toes into the refreshing salt water, you will be captivated from the moment you enter this magnificent Coastal abode. 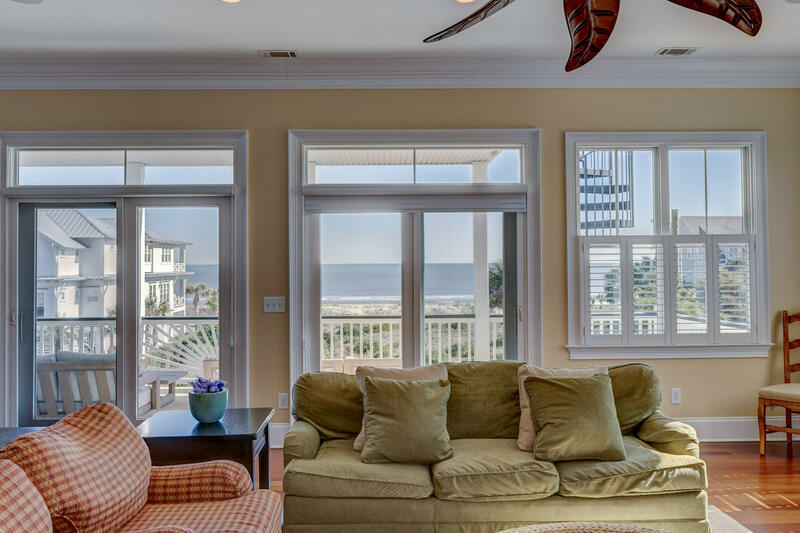 The inverted floor plan in this home allows the best views to flood through the windows into the soaring, open living space and even in bedrooms below, and maximizes flow for incredible entertainment on 3 ocean view decks, including a rooftop deck with 360 degree ocean and waterway views!! 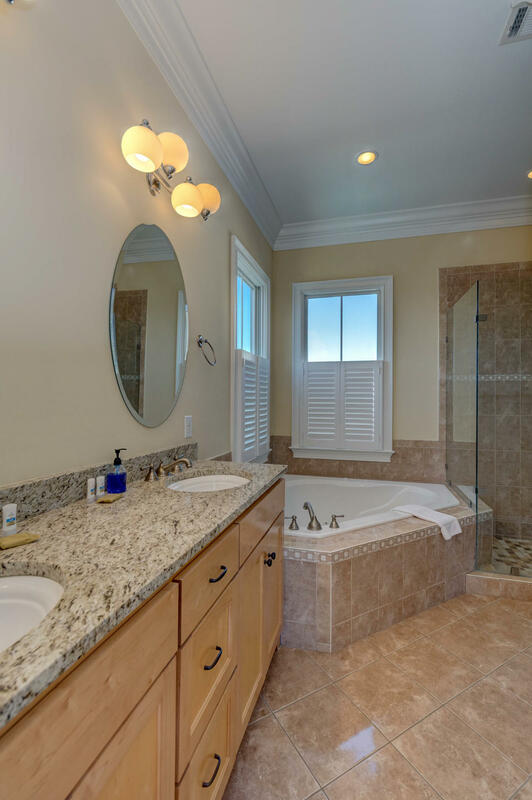 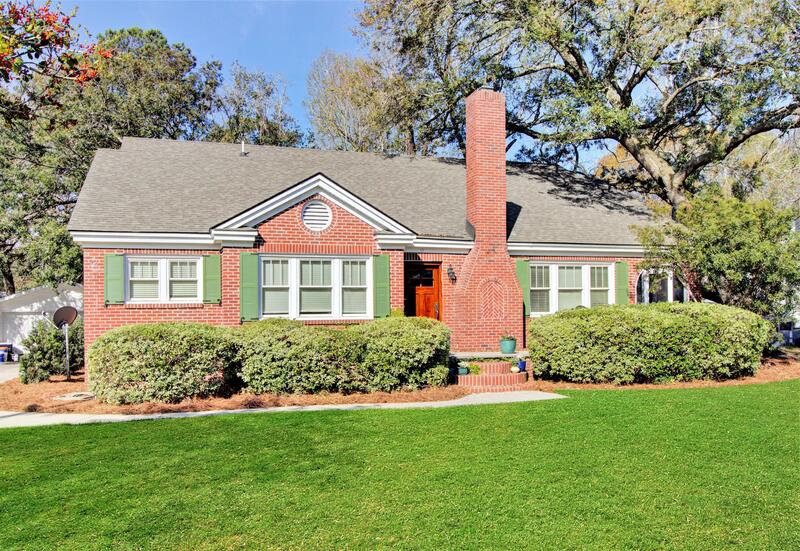 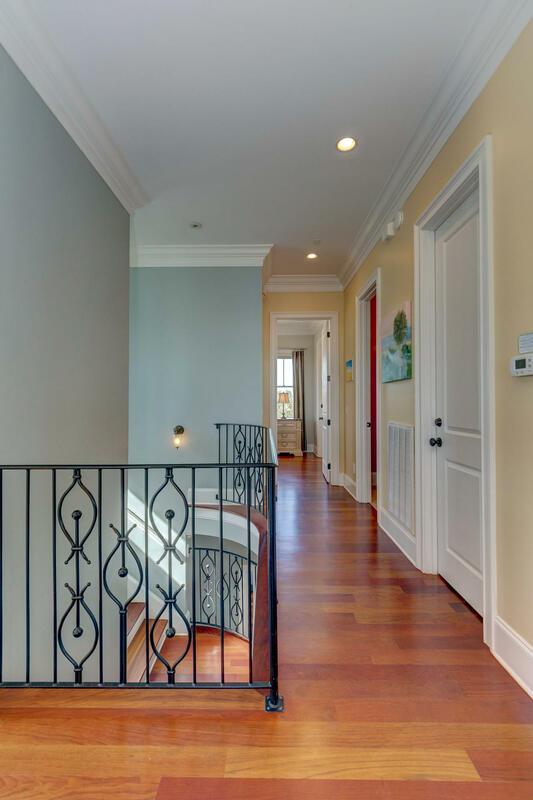 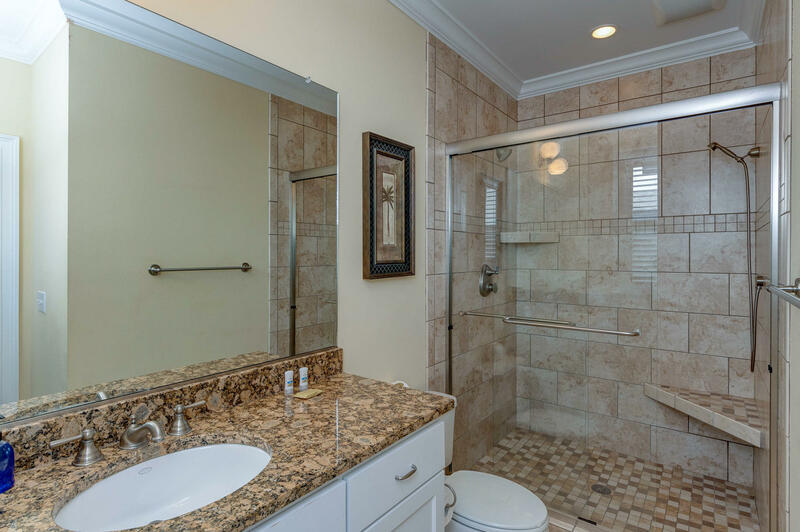 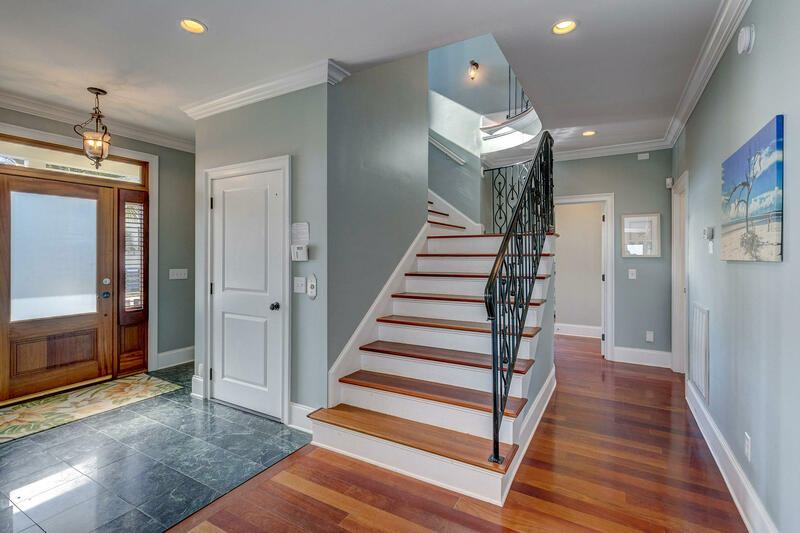 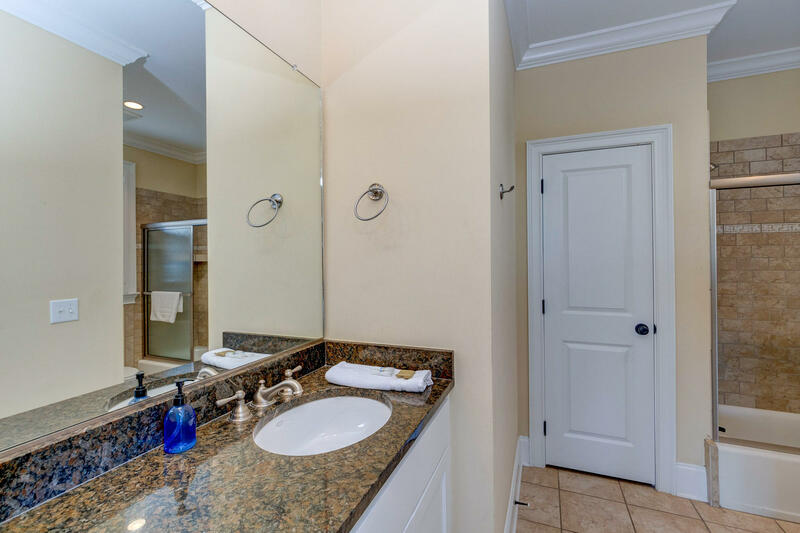 Although the obvious choice for this home is the VIEWS, Did I mention a private pool, putting green, and elevator to all 3 levels for ease of groceries, and Brazilian cherry hardwoods throughout entire home? 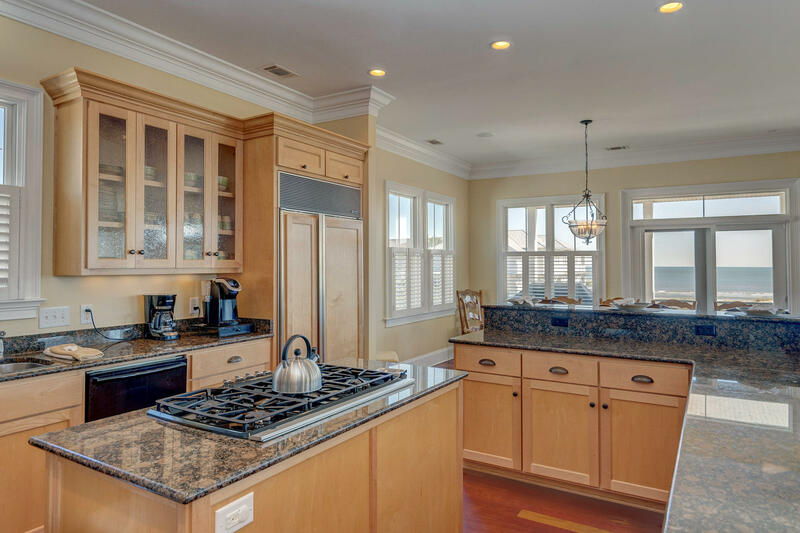 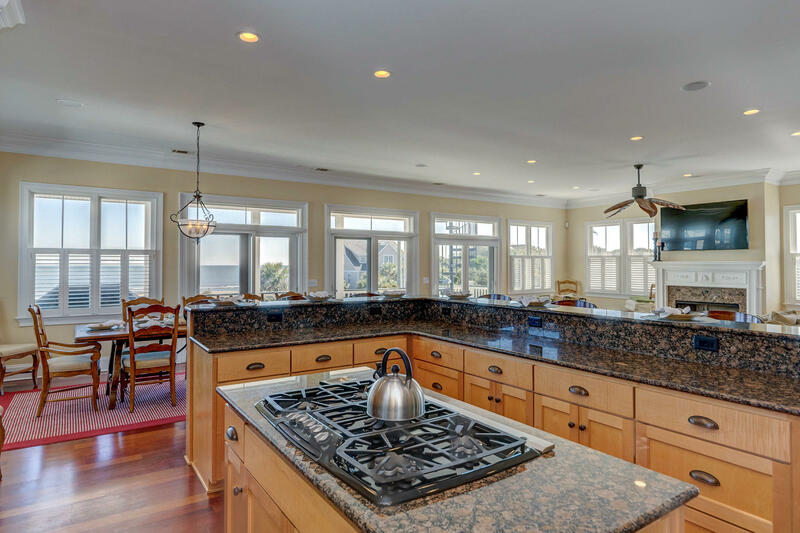 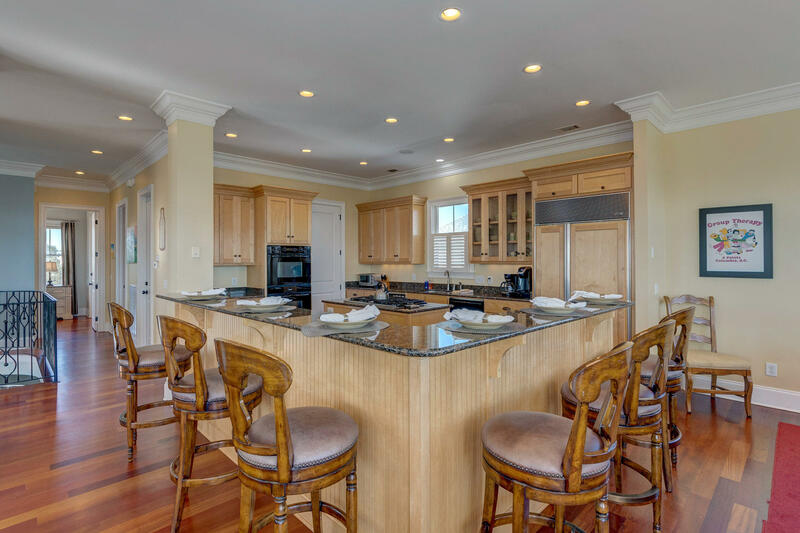 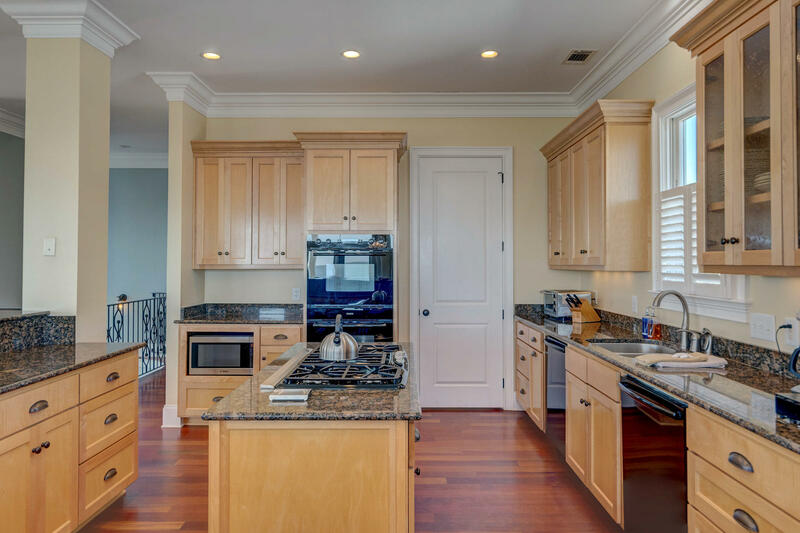 The large gourmet kitchen w/ large walk-in pantry is perfect for families and friends to cook a seafood feast together! 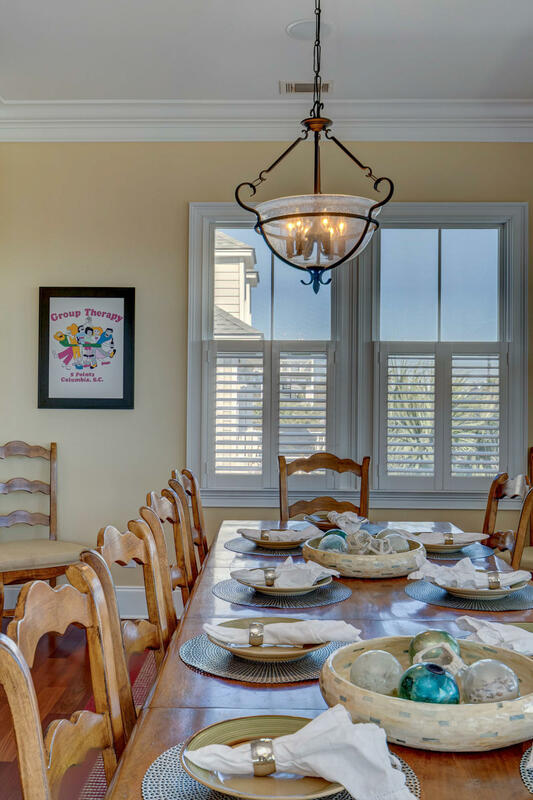 The eat-in bar that seats 6-8 people, & the dining area seats 12 offers PLENTY of room for reunions of all types! 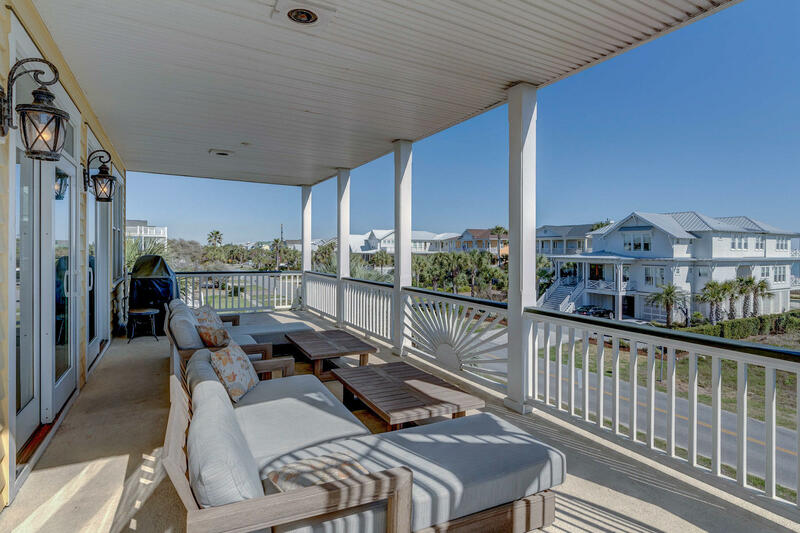 Relax with your favorite beverage in the family room or SALT RIM that margarita & step out onto the deck to savor the salty summer air. 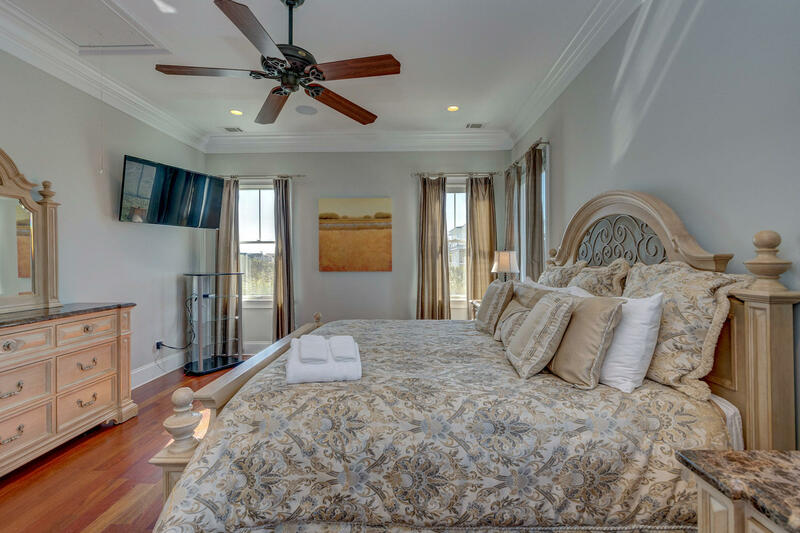 After a full day of salt & sun, retreat to 5 bedrooms - 4 on first level and 1 on top level, all with incredible ensuite bathrooms. 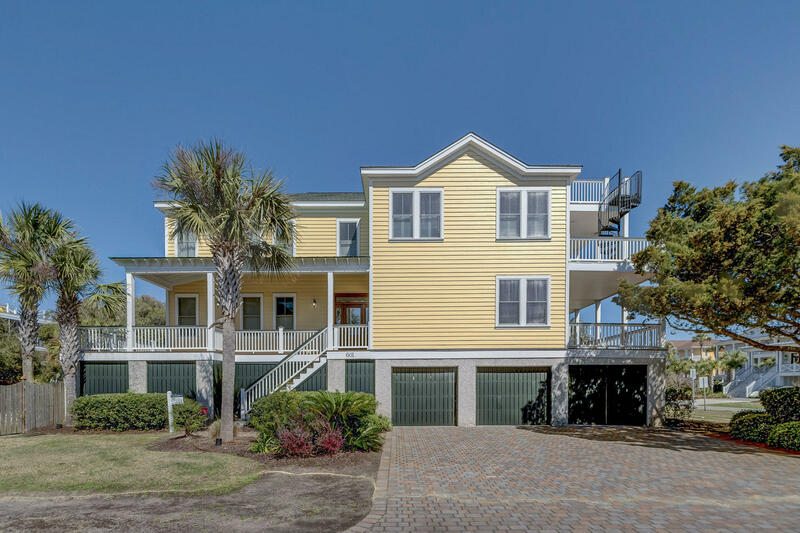 The garage below accommodates up to six cars. 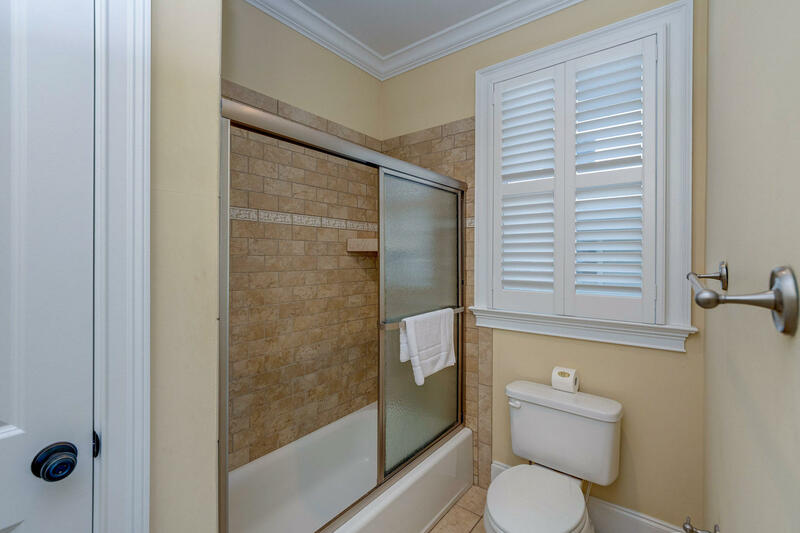 See Documents Section for Features.